The advantage of a place, where you can learn and play, makes a big difference in children’ education. 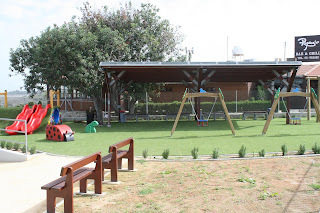 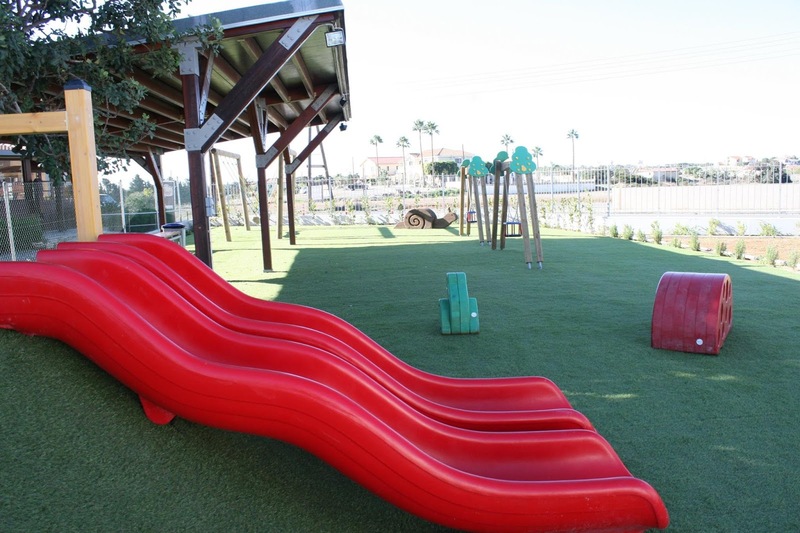 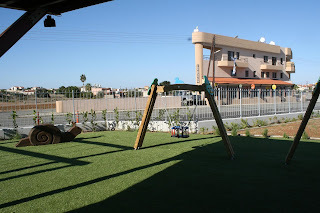 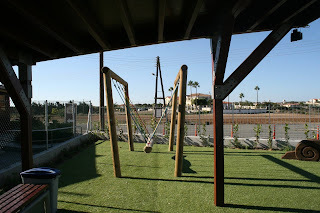 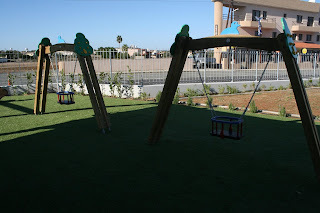 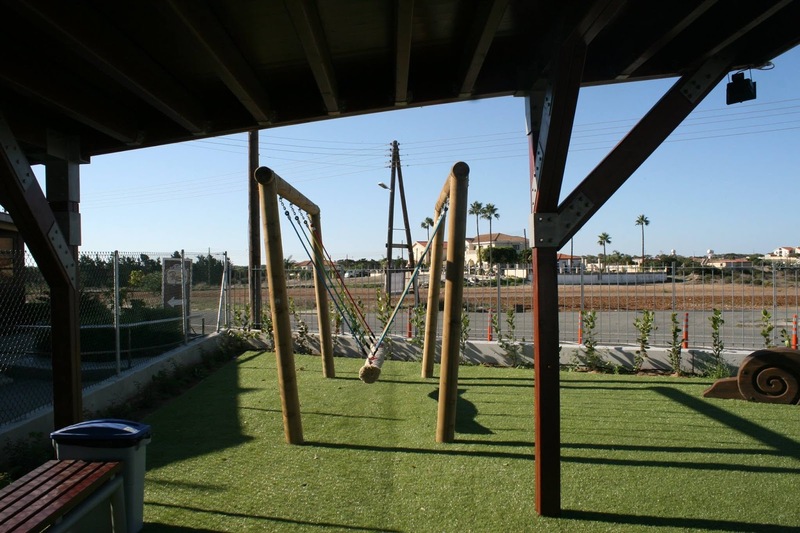 I wish that all the places for kids could add at least a small place where parents and children could relax and play… a nice playground as the one that you will able to see at Akrotiri Enviromental Education Center. 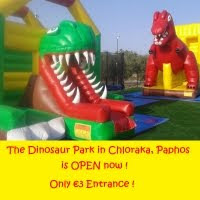 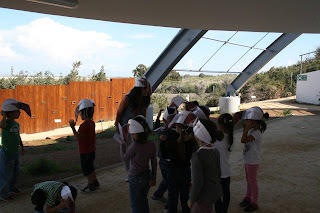 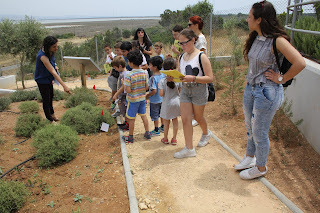 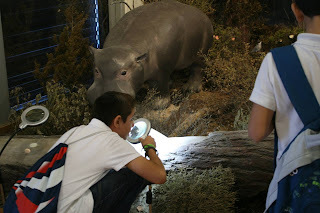 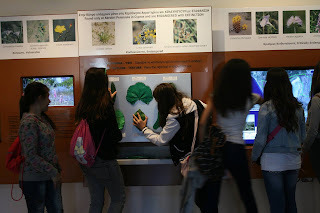 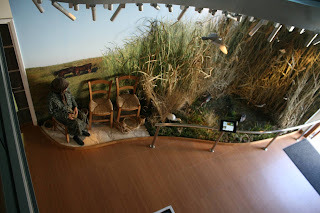 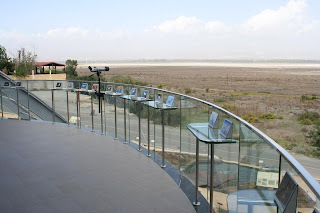 This is a unique, new, modern center where children and parents will have the opportunity to discover lots of information about the Cyprus environment, especially Akrotiri Peninsula. 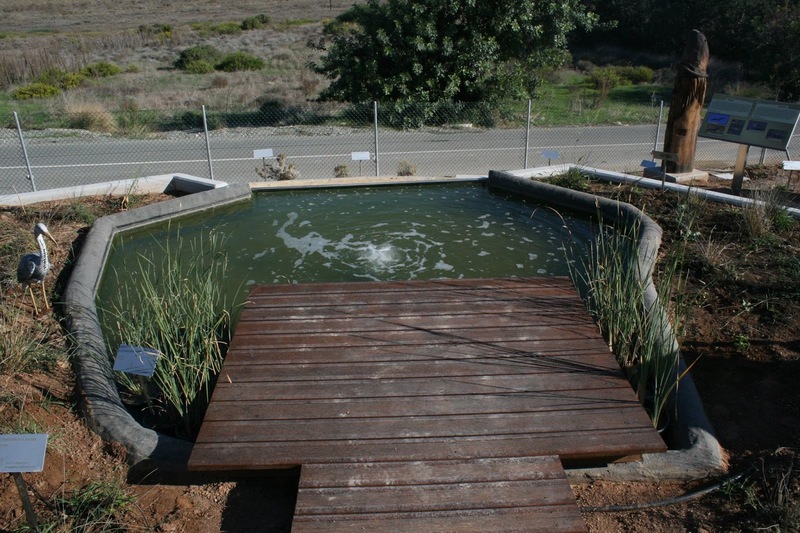 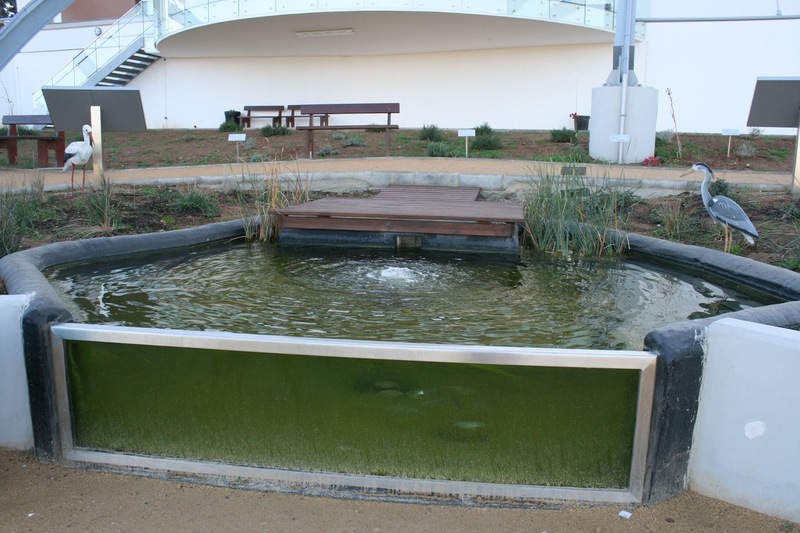 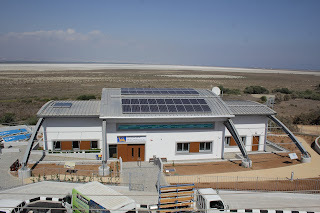 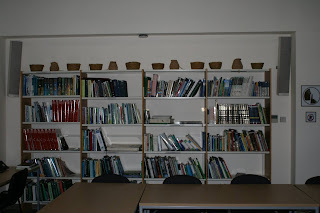 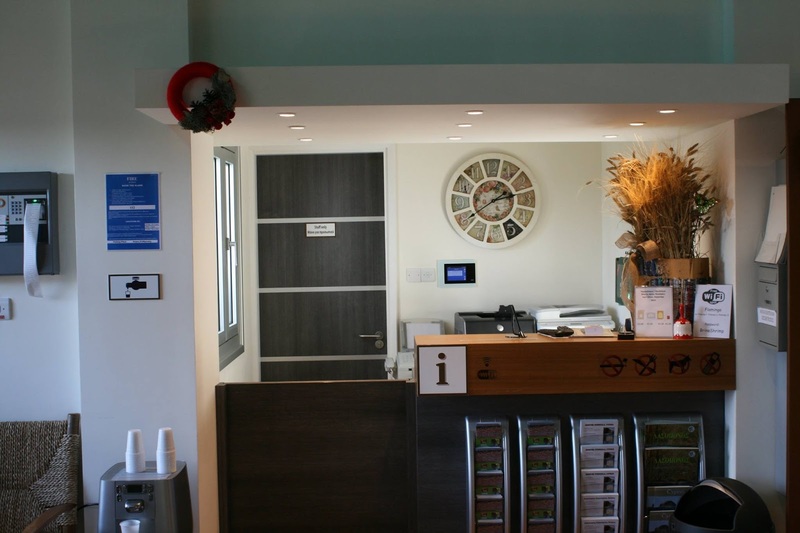 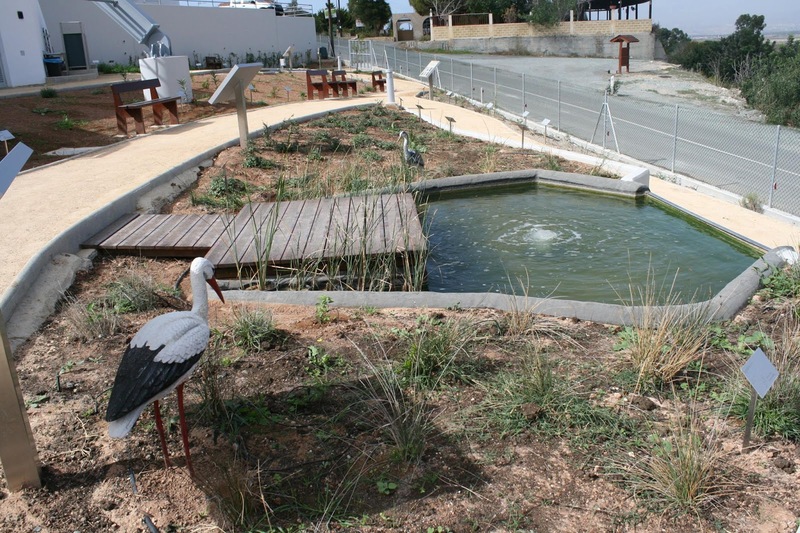 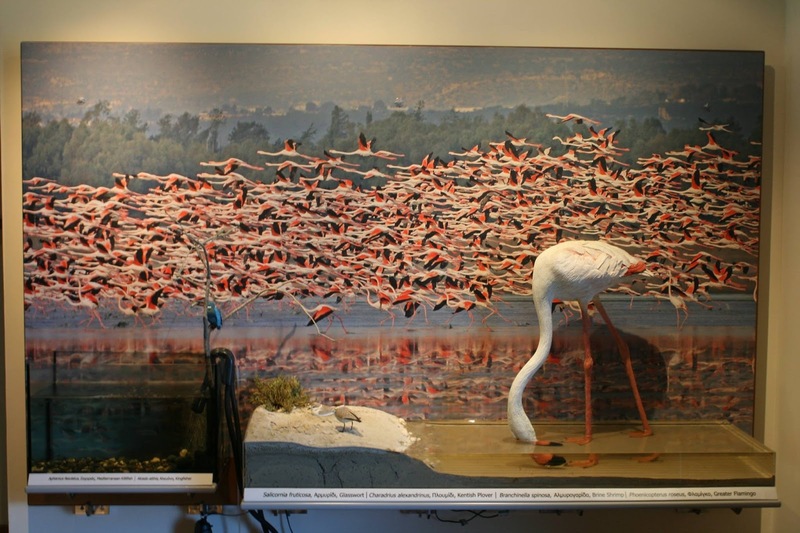 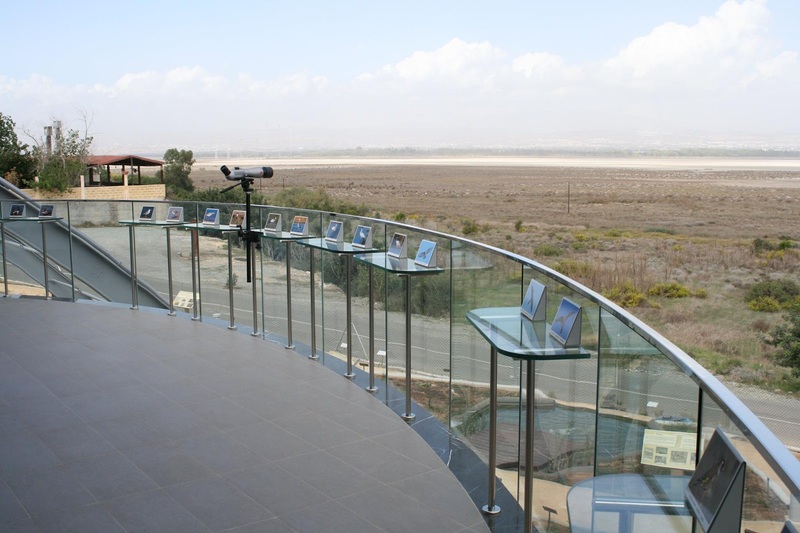 The Akrotiri Environmental Education and Information Centre is situated within Akrotiri Community and operates in a framework of cooperation between the Sovereign Base Areas, the Ministry of Education and Culture and Akrotiri Community. 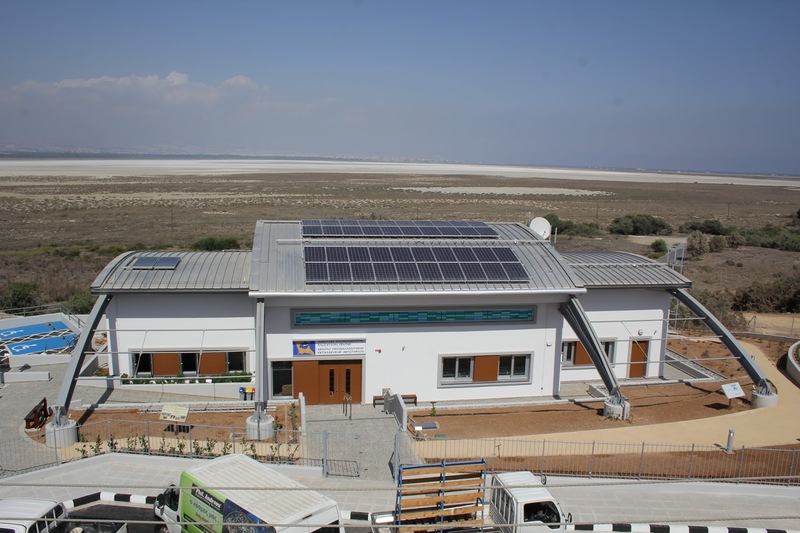 The Centre embraces some of the most innovative and environmentally friendly building concepts, including a photovoltaic system on the roof which provides approximately 50% of its energy requirements. 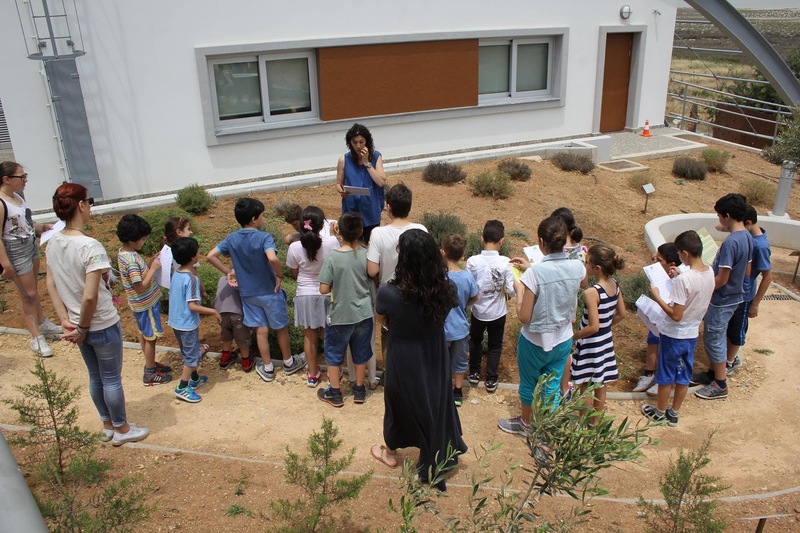 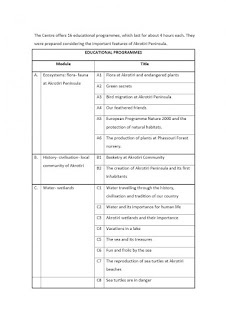 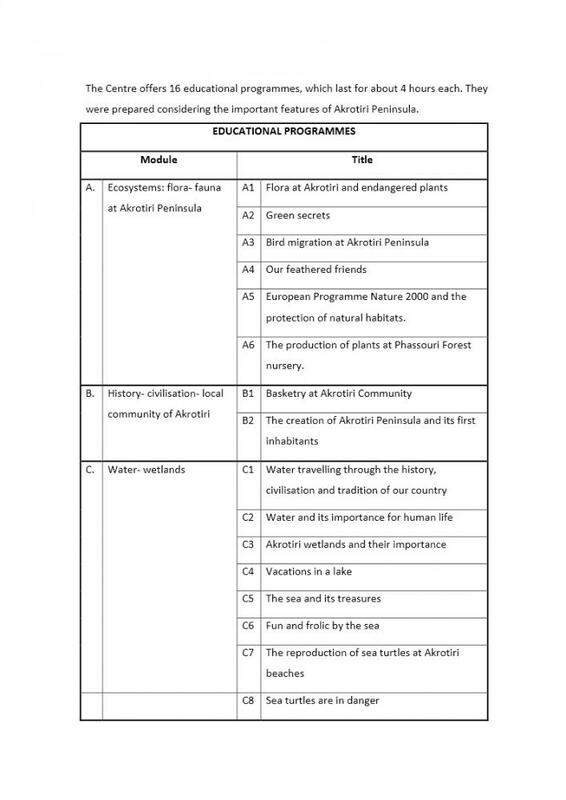 Since 2007 it is part of the Network of Environmental Education Centres of the Ministry of Education and Culture together with other Centres in different areas of the island. 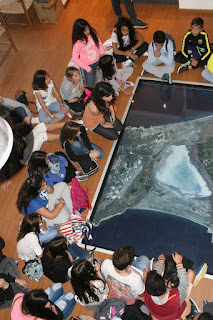 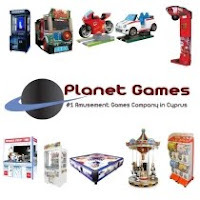 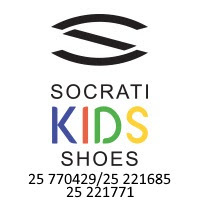 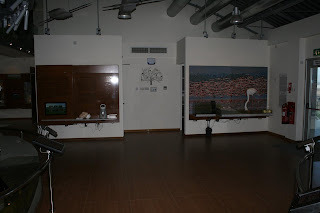 The primary purpose of the Centre is to promote the unique environmental and cultural significance of Akrotiri Peninsula through programmes and exhibits, to educate children and adults and to create a space where learning, playing, reading, and observing becomes a pleasure, a relaxing way to spend your day. 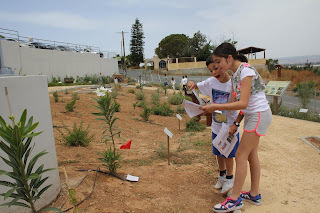 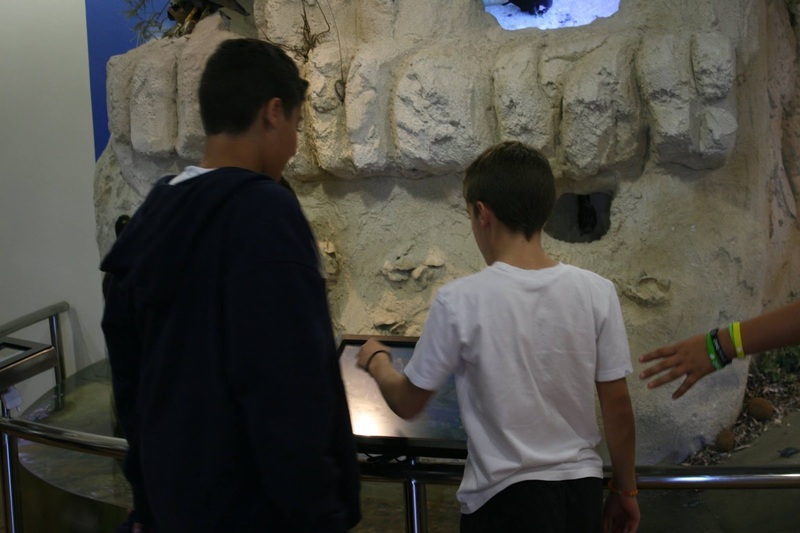 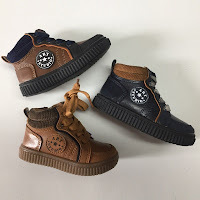 At the Akrotiri Centre kids will be able to find exhibition rooms and a laboratory, a projection and a presentation room, a library and a study room, a bird observation area, a wonderful botanical garden, a lovely playground for toddlers and children. It offers full equipment for the activities undertaken at the Centre and at the different outdoor study areas. 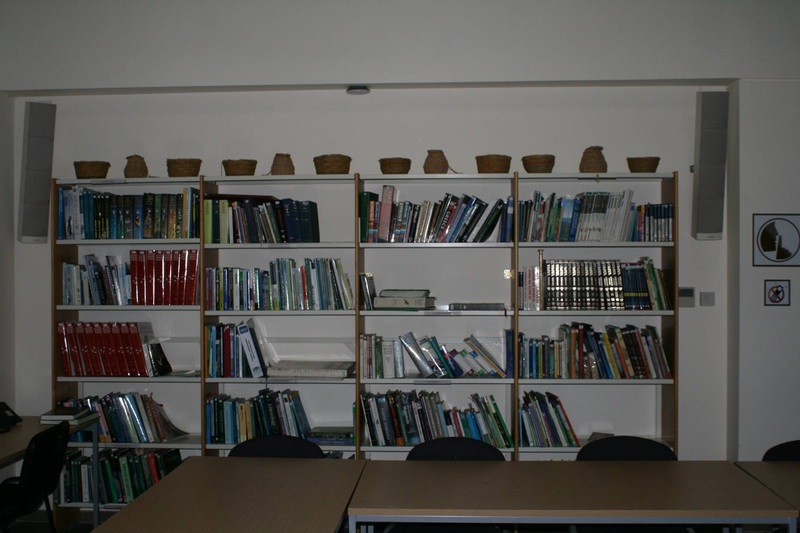 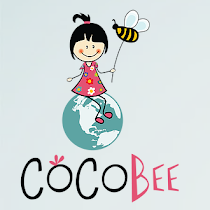 The library contains a large selection of books in English language and Greek language for children of all ages! 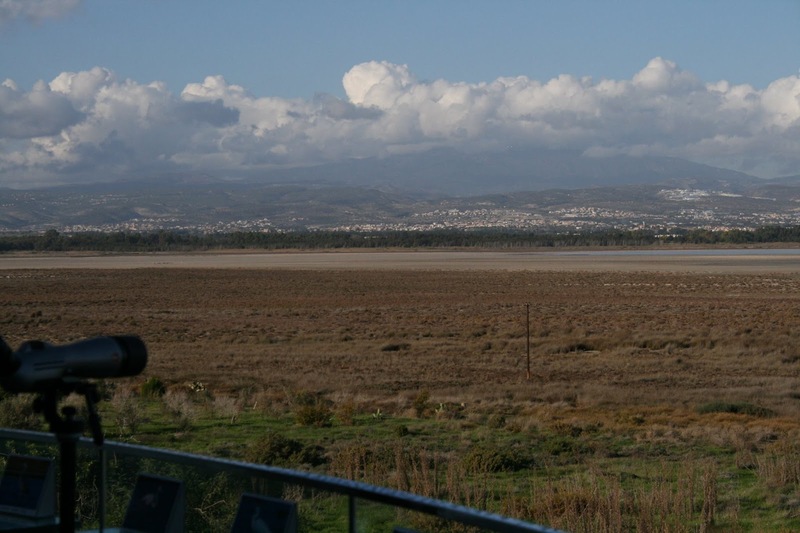 Parents and children can learn a great deal from the surrounding area which includes the wetland system of Akrotiri Salt Lake and Akrotiri Marsh, the latter of which is designated as a wetland of international importance under the Ramsar Convention and is one of only two Ramsar sites of the island. 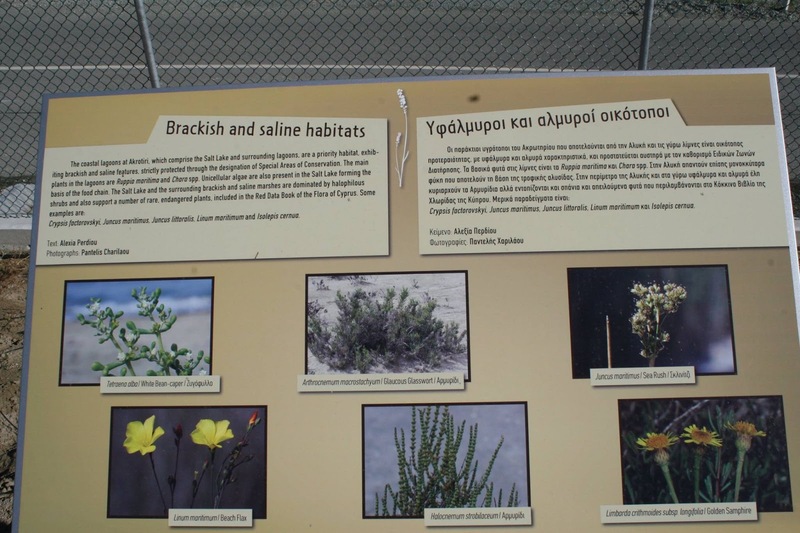 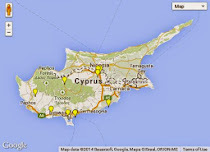 The area also boosts 27 natural habitat types (22 terrestrial and 5 marine) and more than 800 plant species, many of which are endemic or rare for Cyprus, have been recorded. 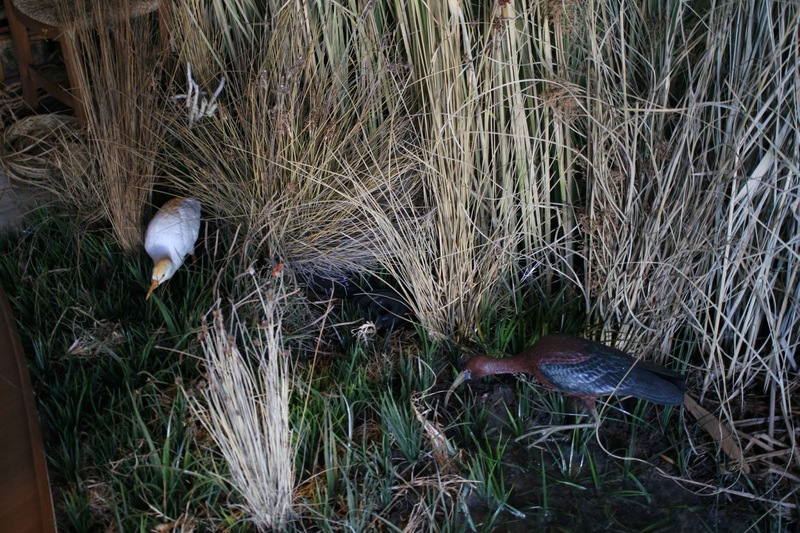 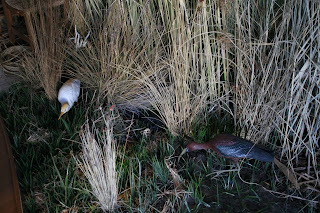 Approximately 300 bird species have been recorded on the Peninsula; some are resident birds, while others are migratory species, either wintering, breeding or passage. 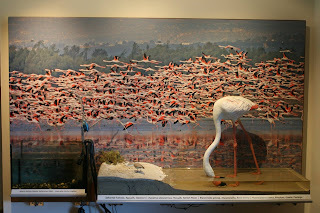 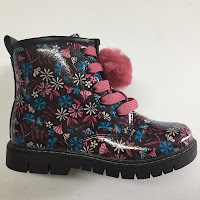 There are also about 10000 flamingos which overwinter in the area each year. 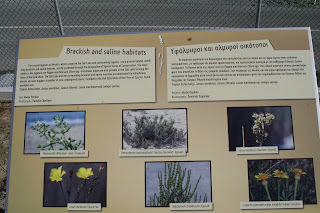 Akrotiri beaches are some of the few nesting sites on the island for Loggerhead and Green turtles, which are endangered Mediterranean species. 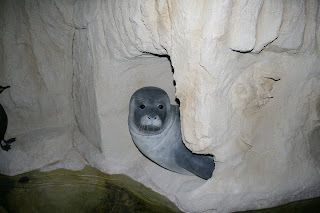 Important species of mammals have also been recorded such as seals, dolphins and bats as well as a variety of invertebrate species. For those of you that you have more time to spend at the center there is the beautiful “Akrotiri cultural trail” which starts from the Centre and passes through the community, the houses where baskets are made and other points of cultural interest. 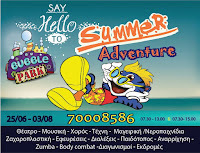 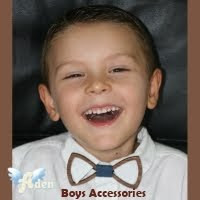 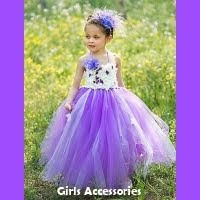 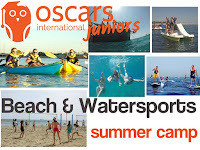 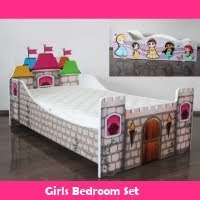 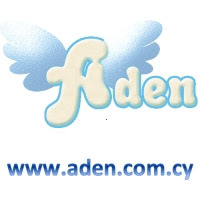 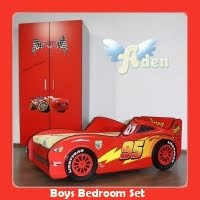 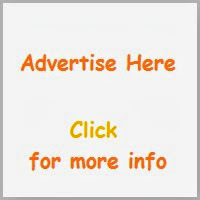 For kindergartens and schools the center provides around 16 special programs, 4 hours long suitable for different ages. 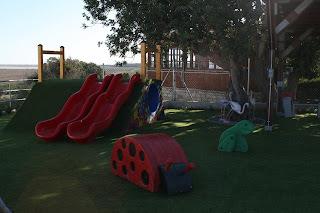 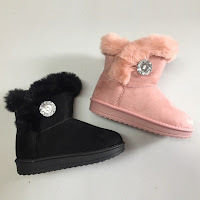 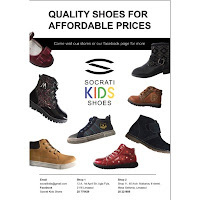 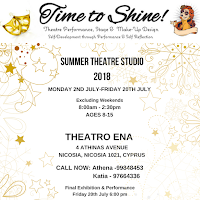 Akrotiri Educational Center is the ideal opportunity to get out of your house and take your children to a beautiful educational designated area where they will be able to learn, read and have fun!